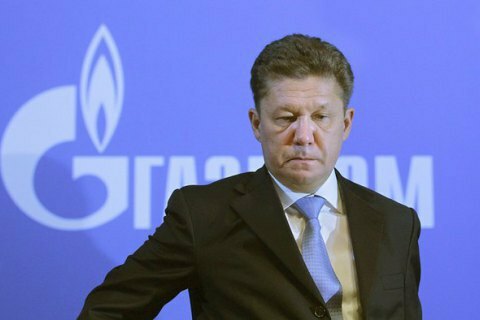 Ukraine is asking Russia's Gazprom to supply 3 billion cubic metres of natural gas in the third quarter, Gazprom CEO Alexei Miller said on 30 June. Gazprom is offering to sell the fuel at 167.6 dollars per 1,000 cu m, Miller said. The price offered to Ukraine is lower than in Europe's gas hubs, Miller added, and Gazprom will not sign an addendum to the existing contract with Ukraine. According to the Russian Energy Minister Aleksandr Novak, the stated price was "entirely marketable". "With the appropriate resources of money, Naftogaz may make an advance payment and get as much gas as is has paid for," said Novak.